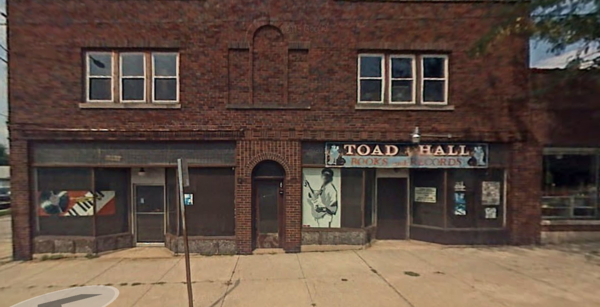 Description: Toad Hall has been a Rockford landmark for almost 40 years! We are now expanding to reach out to the rest of the world. So that they too can enjoy something that has become a landmark for people who love to hunt for great records, books, comics. Come inside, have a look! Who knows what you will find. We also have all sorts of magazines, games, movies, posters and much more.